More than a mere mist, this is glowing skin in a bottle, promising to hydrate and perfect skin while imparting heavenly hydration. Light as water, the delicate mist increases skin’s moisture by up to 80% after each application, while also guarding against free radicals and pollution with advanced antioxidants. 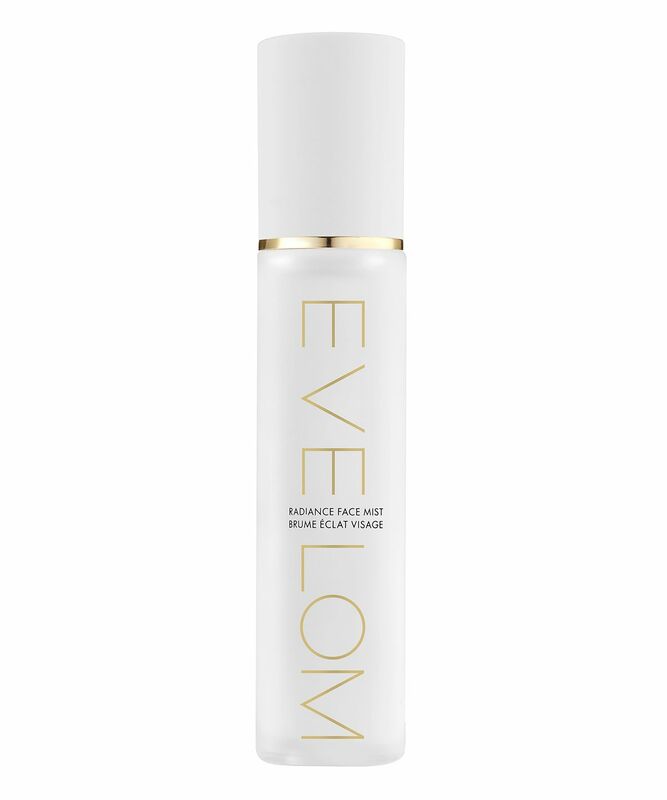 Instantly imparting a dewy, healthy-looking glow, the mist boosts skin’s elasticity and firmness with continued use, so the results will get better and better. Spray away, Cult Beauties! 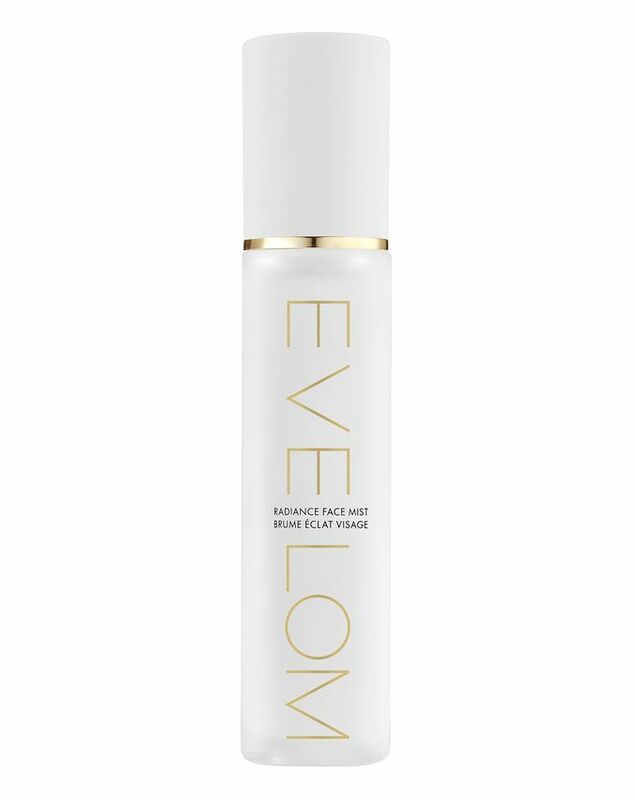 Mist over entire face and neck before or after skincare routine or over makeup at any time throughout the day for a boost of hydration and protection. For best results, use at least twice daily.